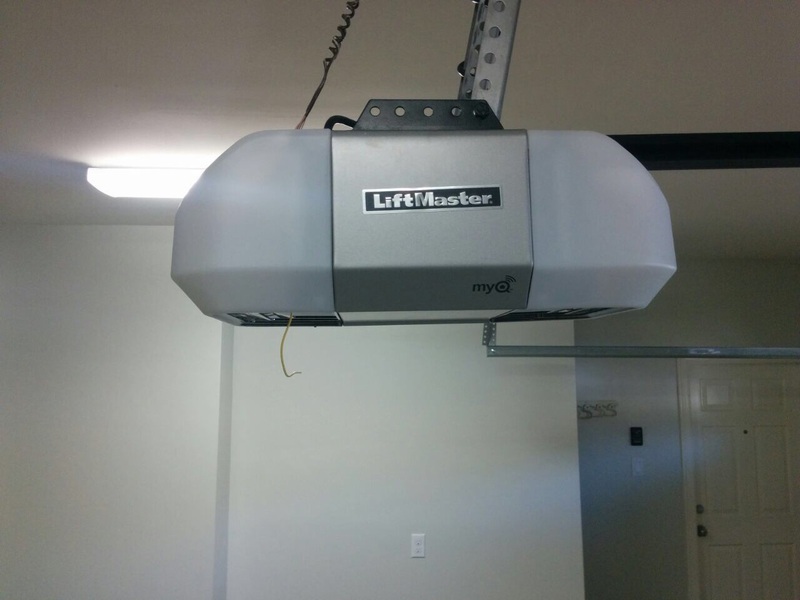 Do you need emergency garage door service? Call our technicians right away! 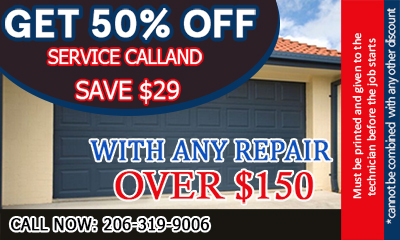 Thanks to the exceptional infrastructures and organization of Garage Door Repair Seattle our teams can cover your emergency repair needs today! We are quick, yet efficient! Being knowledgeable of all garage doors our technicians promise quality services! Contact us for quotes or to schedule an appointment! 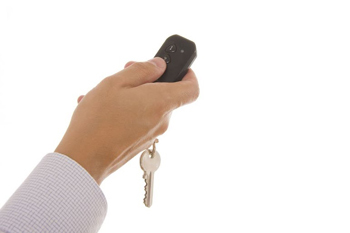 Our Garage Door Repair in Washington guarantees meticulous maintenance service and our vans are fully equipped. 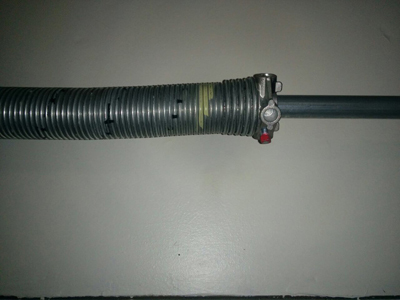 Garage door repairs are completed immediately, the lifespan of components parts will be prolonged and accidents will be prevented. Trust our garage services today! Get in touch with the best experts now!